It’s difficult to predict the future without first taking a look at the past. We’re going to take that a step further by examining a vision of the future from the past, courtesy of former cabinet minister and lawyer F. E. Smith, who was a friend of Winston Churchill’s. Shortly before he died in 1930, he wrote a book called The World in 2030 AD, in which he shared some predictions of what the world would look like in 100 years’ time. The goal of AI should be to take human ingenuity and to attach a rocket to it, blending technology with ethics, accountability and inclusive design to empower as many people as possible. AI should benefit society, not dehumanize it. That’s why it can help to think with a “humans-first” approach. If it’s not adding value to humans, you have to ask yourself why the AI exists in the first place. Dr. Fombu is a frequent contributor on Medium, using the platform to share insights on topics in real-time and connect with other thought leaders and healthcare innovators. 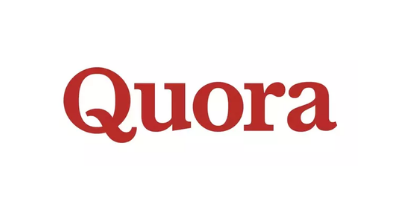 Dr. Fombu uses Quora to ask and answer questions and share his perspective on issues and topics that are happening in healthcare and technology.